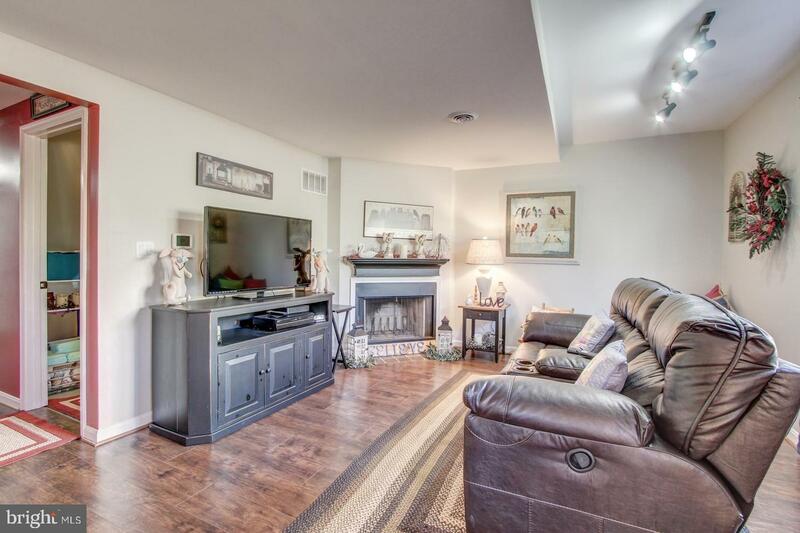 This is a move in ready end unit condo. 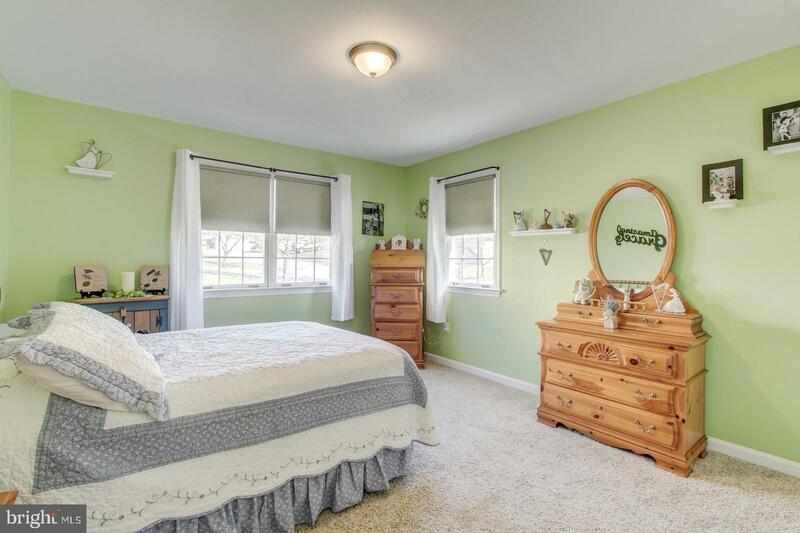 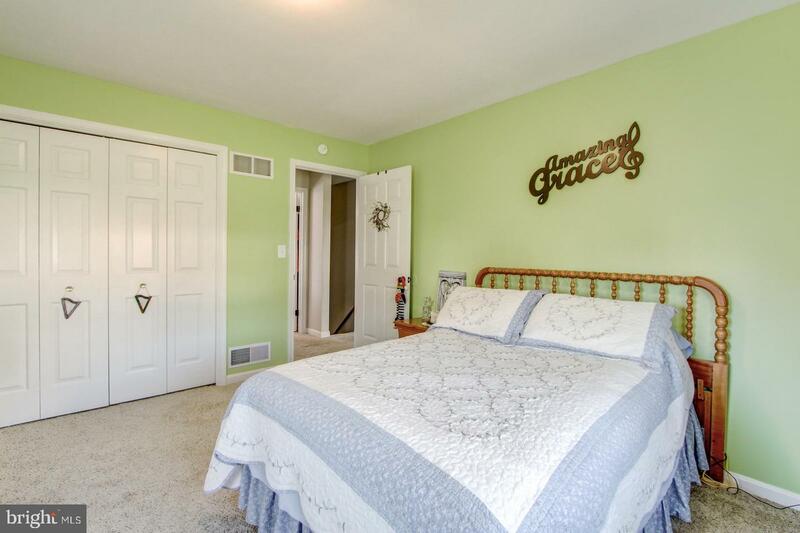 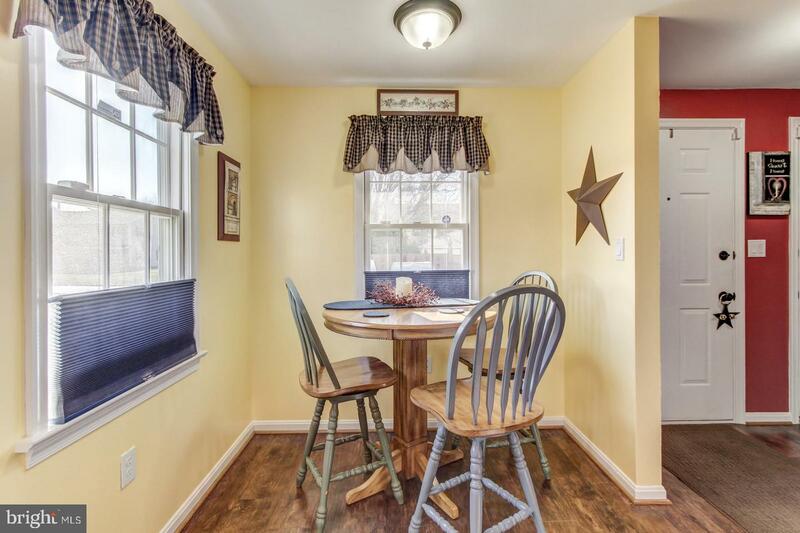 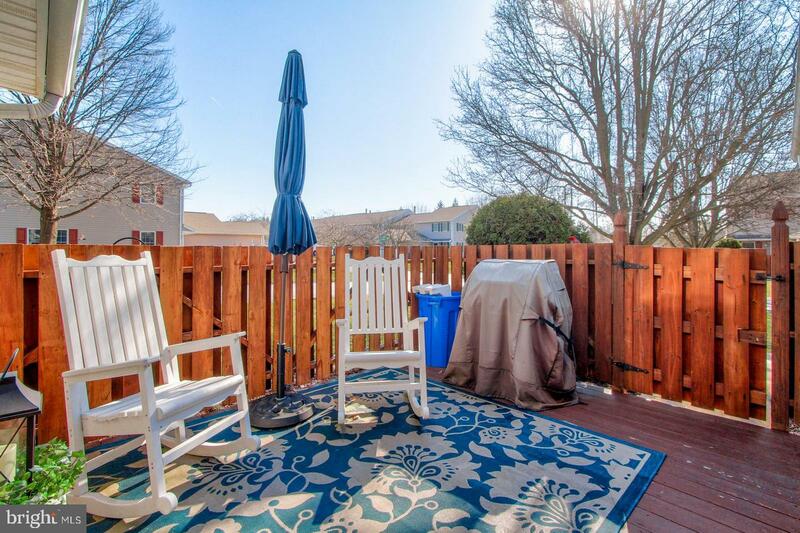 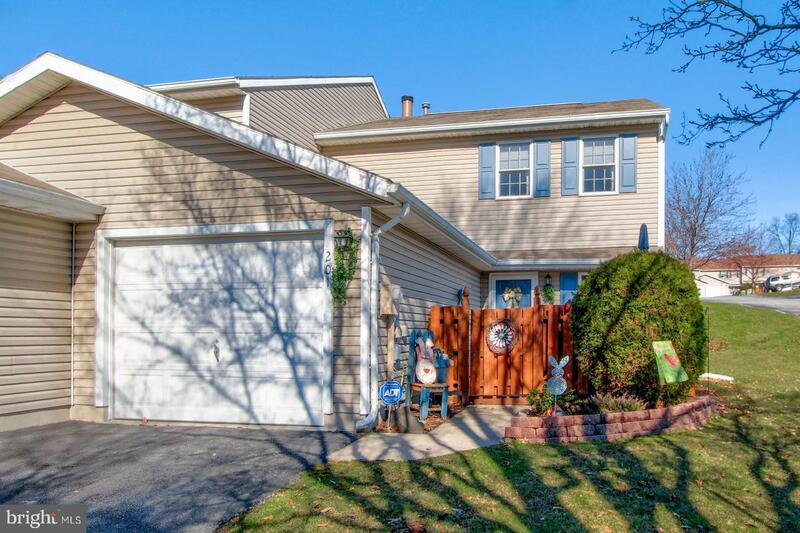 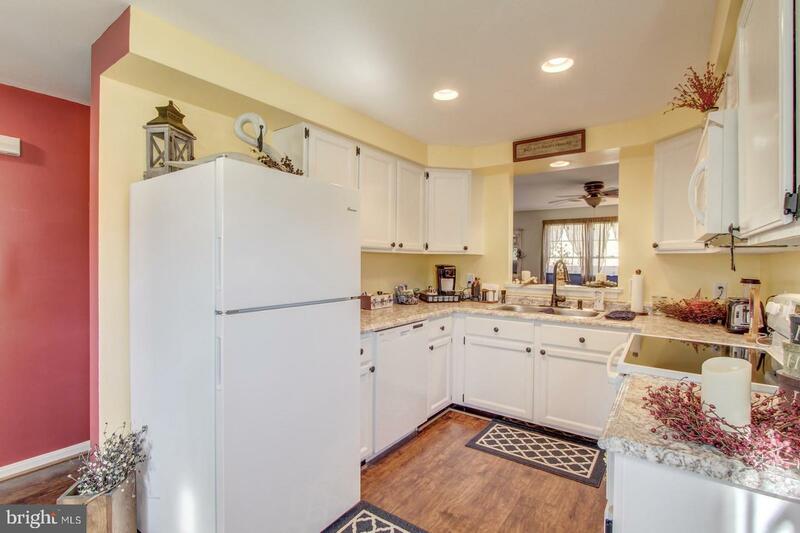 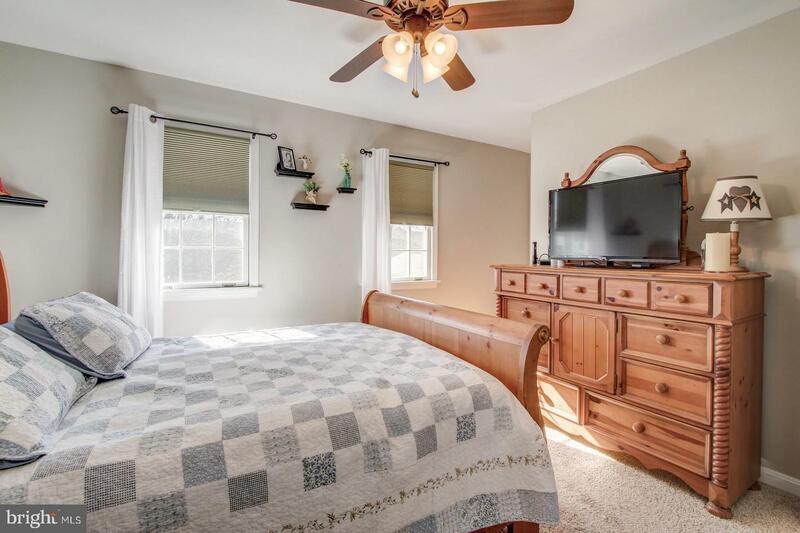 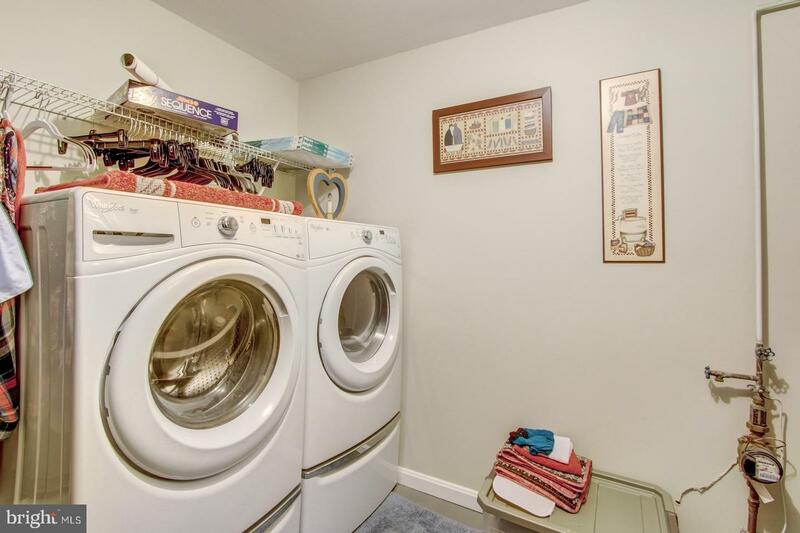 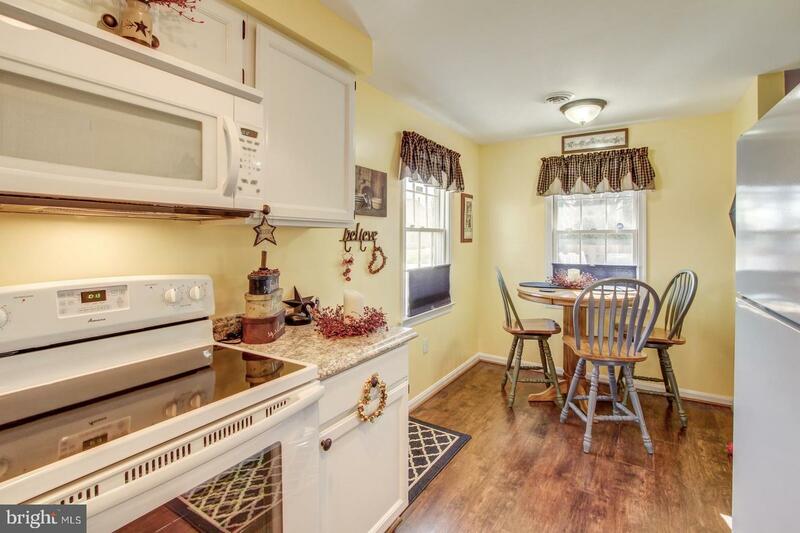 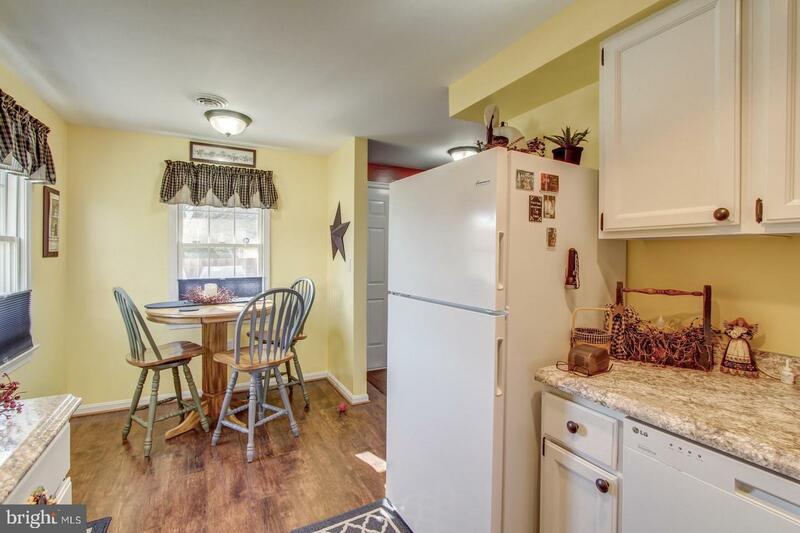 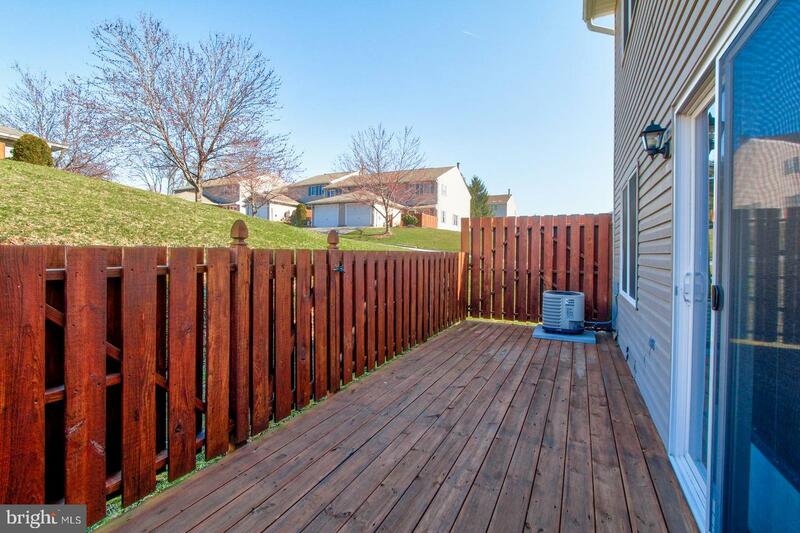 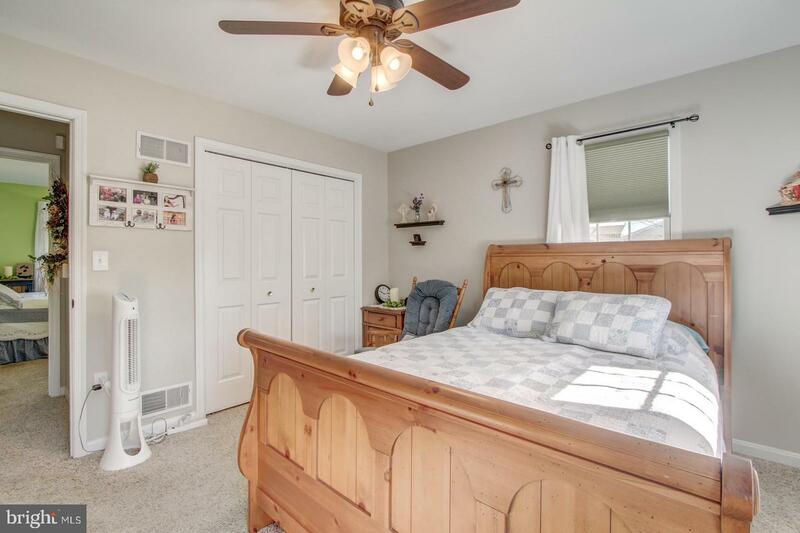 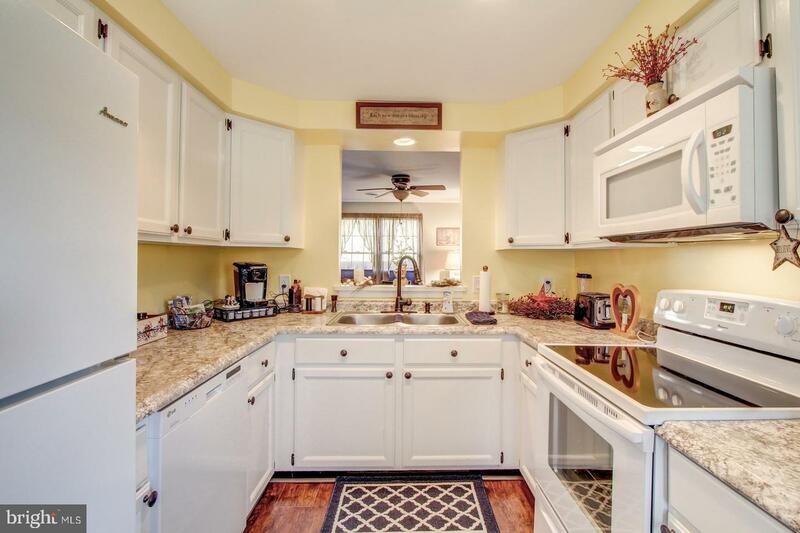 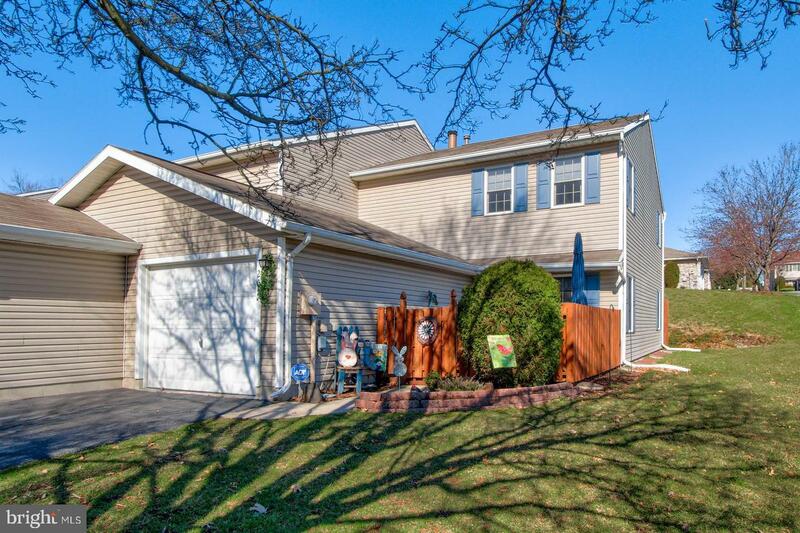 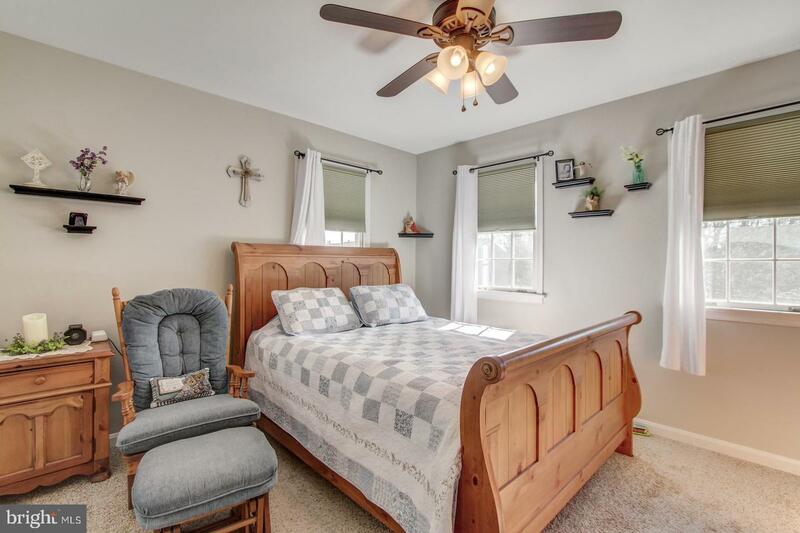 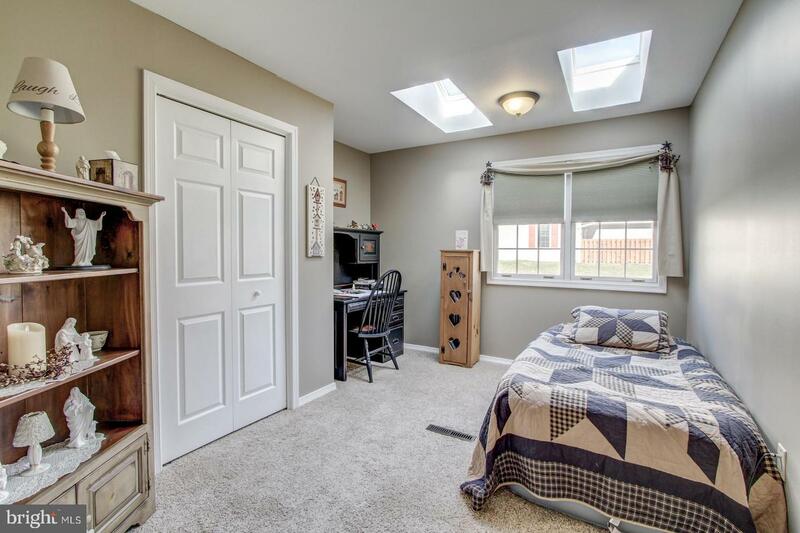 Located in West York School District in beautiful Stonegate Village. 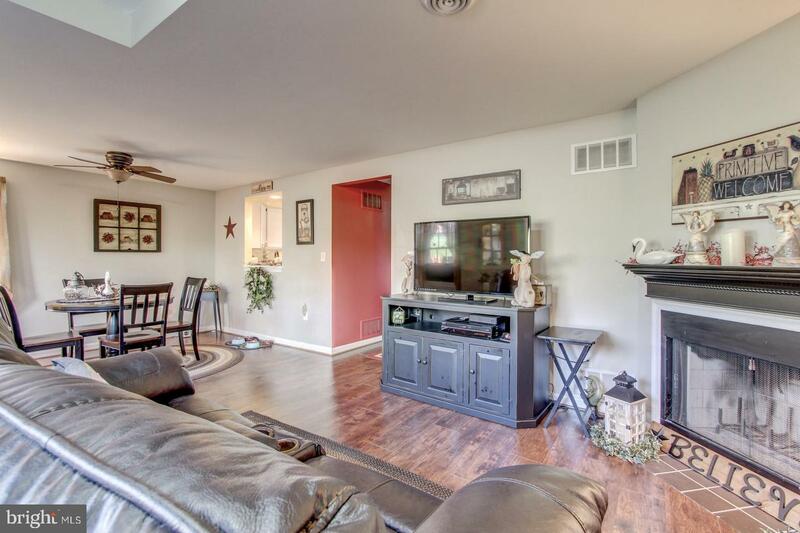 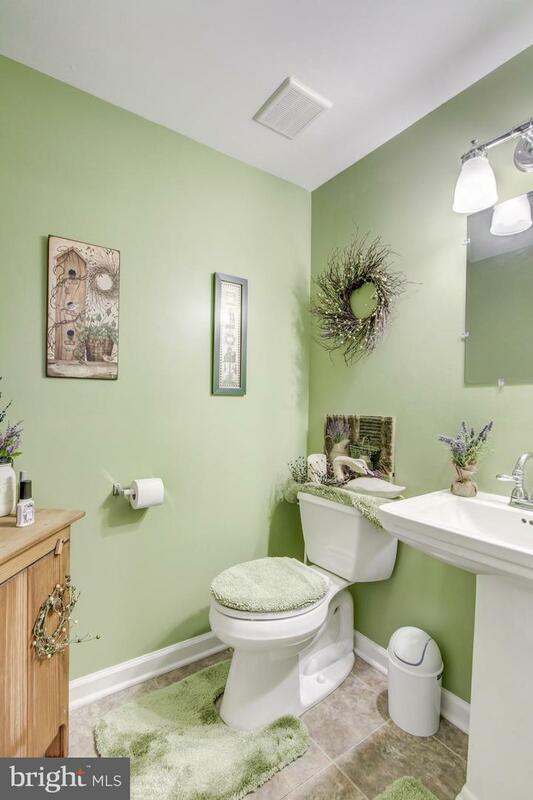 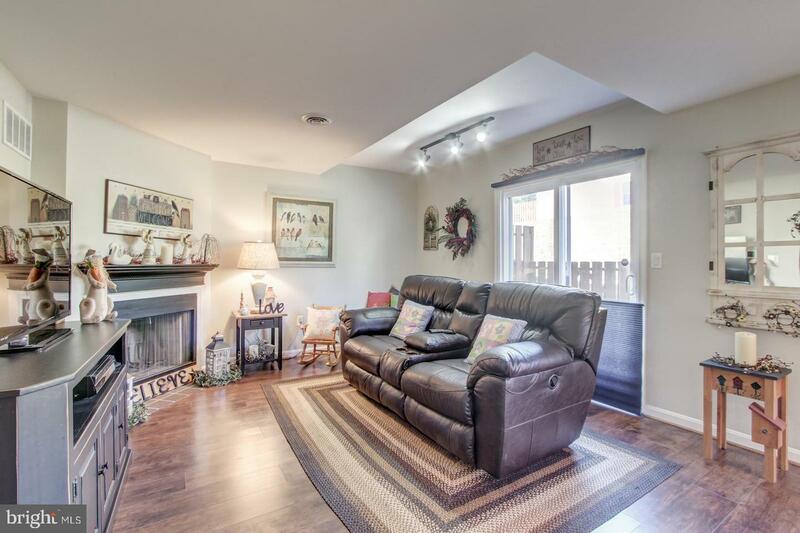 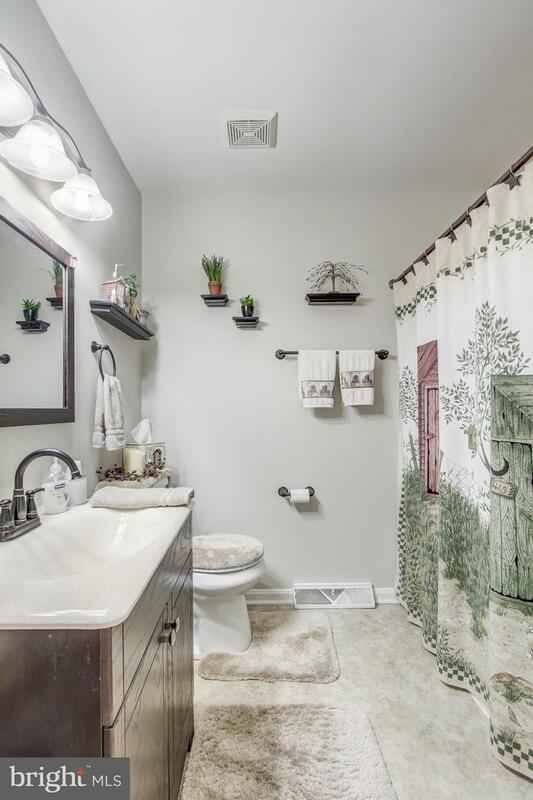 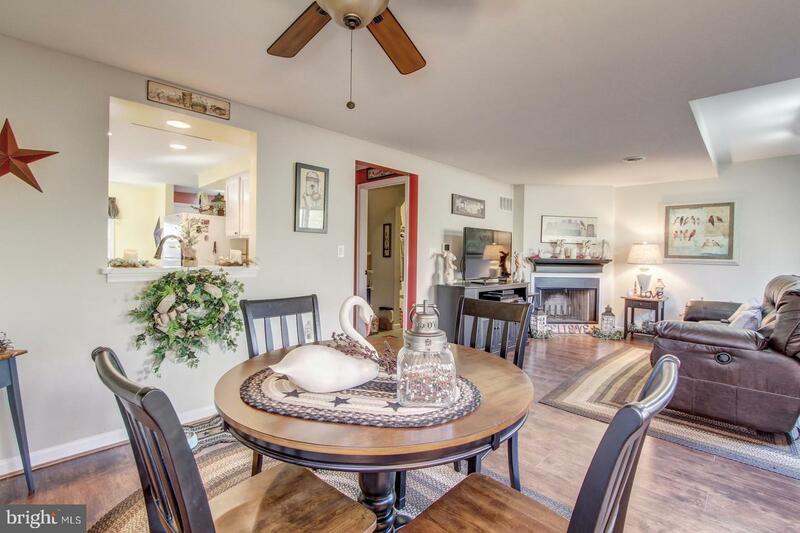 The condo features three bedrooms a bath & a half with a large living room w/fireplace. 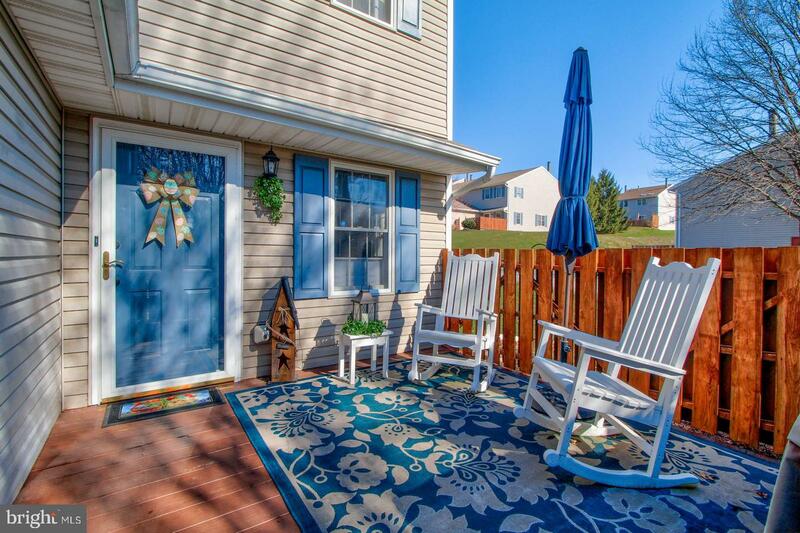 Private front and rear patios. 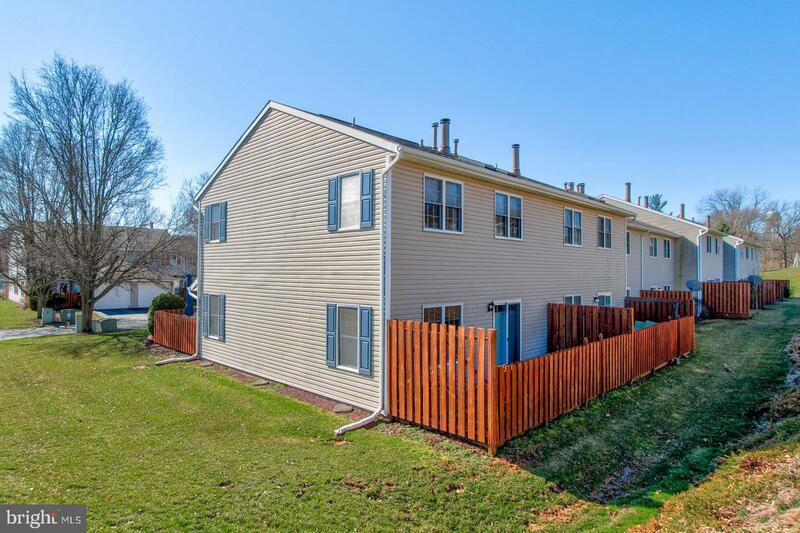 This is a must see with low monthy fees.